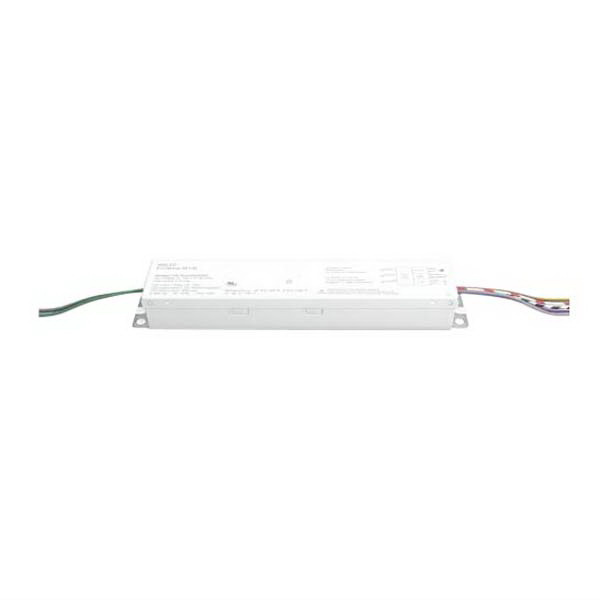 Lithonia Lighting eldoLED Constant current LED driver is a programmable digital LED driver that provides standard LED fixtures with the smoothest flicker-free dimming to 1%. It operates at a voltage rating of 120 to 277-Volts and delivers 2 to 55-Volt output voltage. The driver has a single configurable constant current LED output, making it simple to design in. The Symbiosis ensures the LED driver to work seamlessly together with LED modules, controls and intelligent luminaire elements. It is compatible with HD studio camera. LED driver meets cURus, UL 1310, UL 8750 (Class 2), FCC 47 CFR Part 15 Class A and RoHS standards.